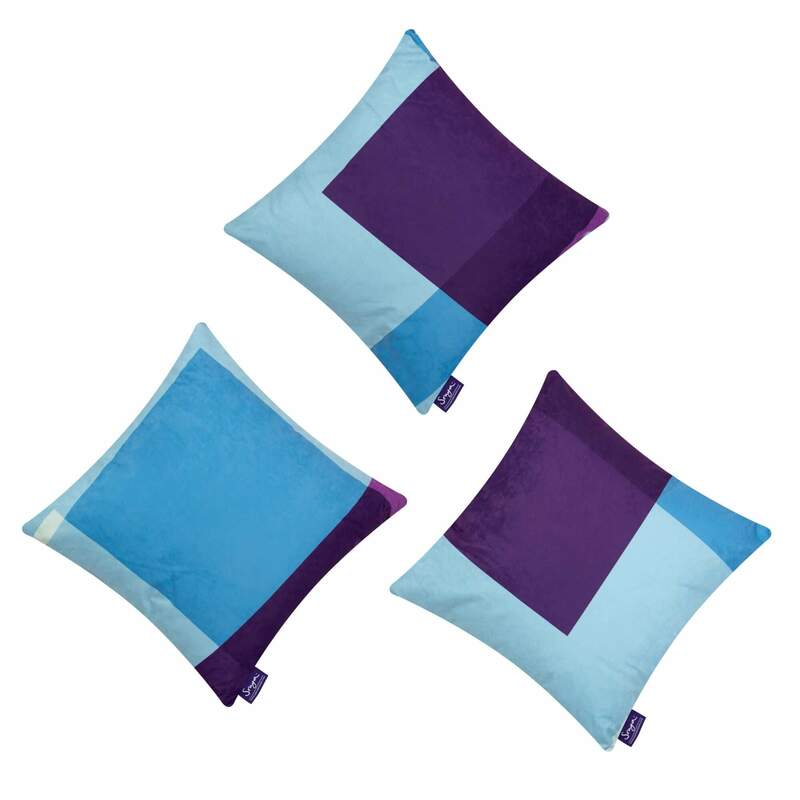 Rectangles are a set of three decorative bed pillows designed to bring a feeling of serenity and calm into any traditional or modern bedroom. They are also extremely comfortable and effective as bench, sofa or chair cushions. 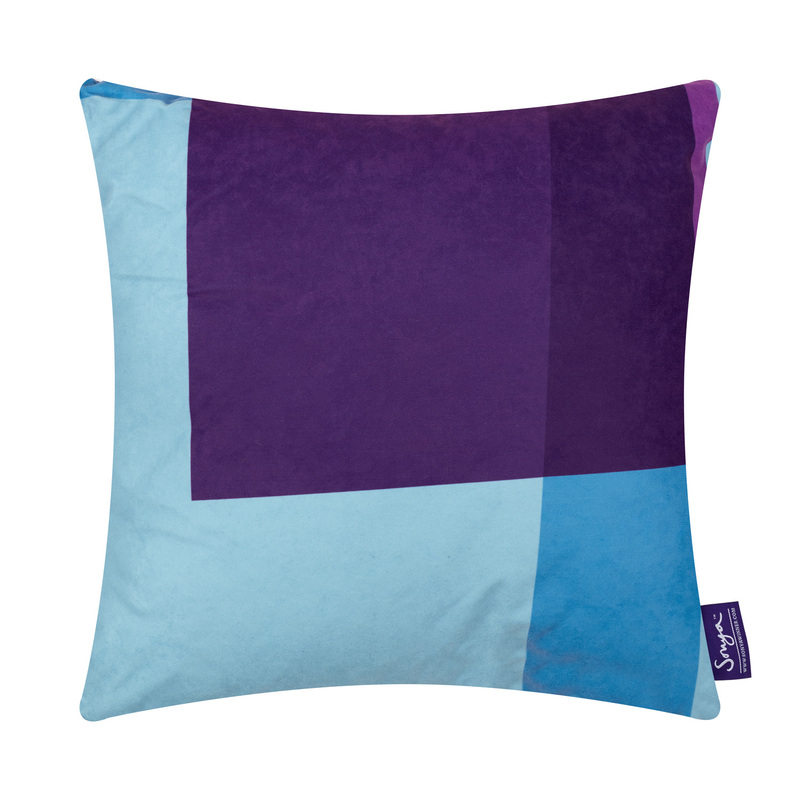 These luxurious accent pillows take their colour inspiration from Sonya Winner’s contemporary Rectangles rug. 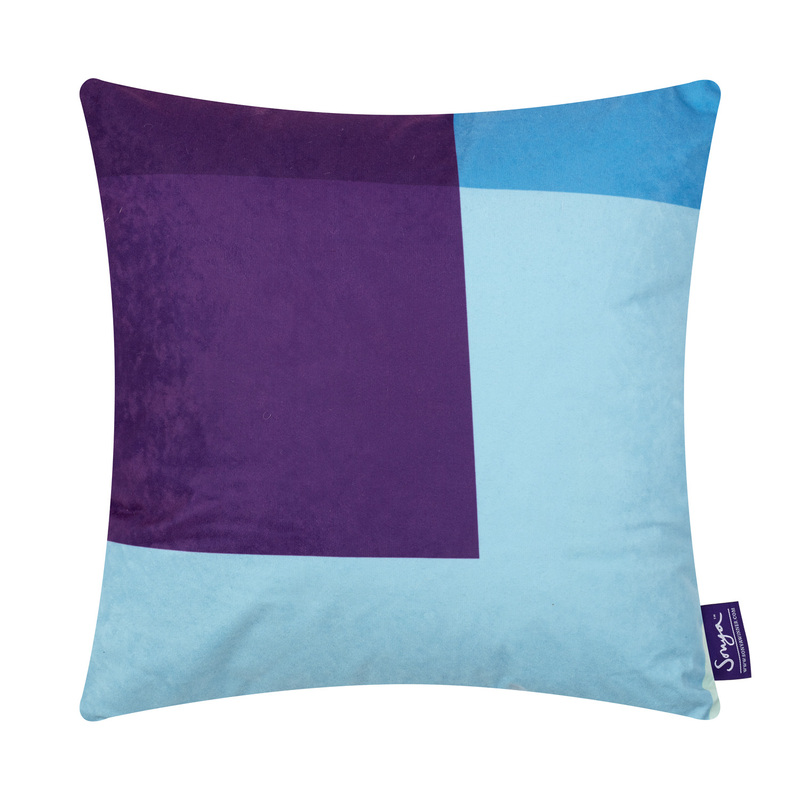 The simple geometric design incorporates a beautiful colour mix of duck egg blue, grape purple and turquoise. 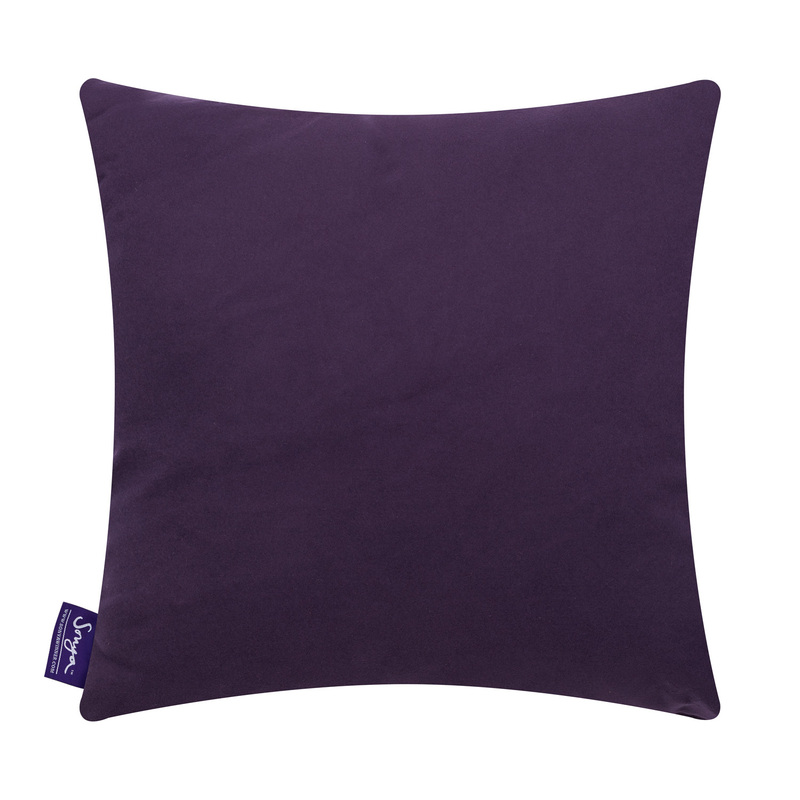 All Rectangles cushions are made of faux suede with a zip and have an inner beautifully soft removable down feather pad, as well as our signature dark purple back. 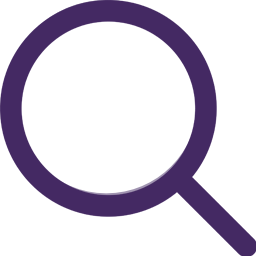 The Rectangles area rug was designed as an abstract collage of complementing colours. 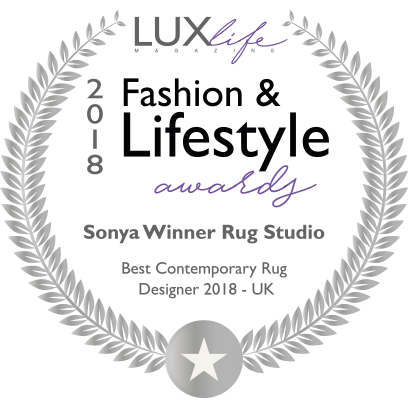 Beautifully translated into decorative cushions, these work either as an accessory alongside the original rug, or as a pop of colour to liven up your living room or bedroom. 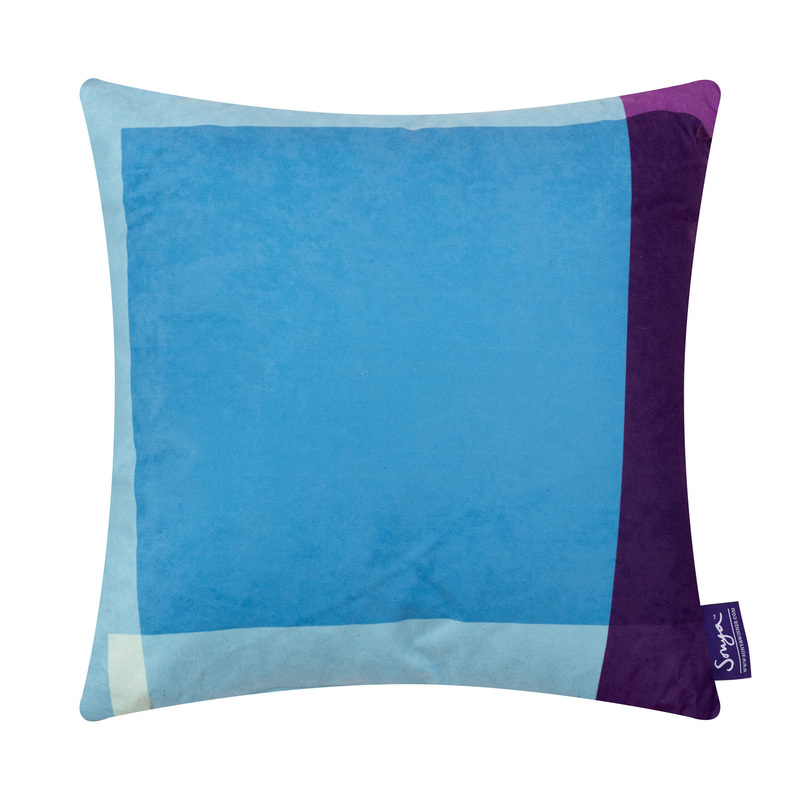 Made of faux suede with a zip, these cushions have an inner removable down feather pad. They are easy to clean and maintain. We recommend washing in cold water or dry cleaning.